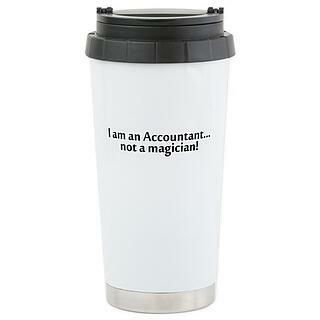 When you have a group of people as vibrant, entertaining and charismatic as accountants (ha, ha) it can be hard to know what to get them as a gift. Seriously, though, this person watches over every penny of yours all year long; don’t you owe them a little something in return? Skip the tired popcorn tin (wait—send that too) and opt for one of these unique gifts sure to make even the most cantankerous accountant crack a smile. Unauthorized? Incomplete records? They might as well be four-letter words! 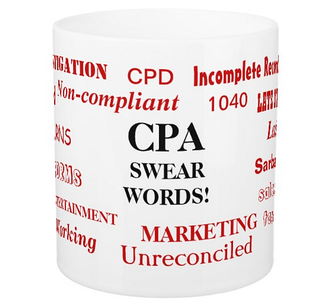 We won’t have any of these CPA swear words on our watch, but we’ll gladly sip another cup of Joe from a mug with them immortalized on it. We know, we know. 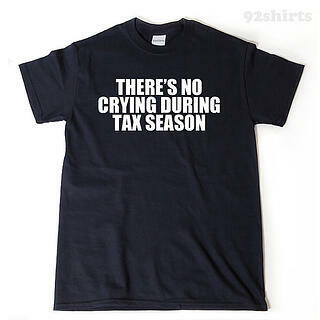 Nothing is certain in life but death and taxes, but why not help your bookkeeper look dapper for whatever else comes his way in the meantime? 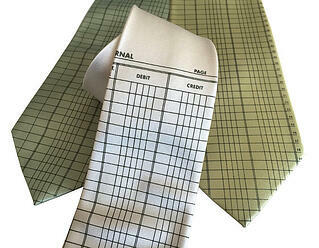 This fun ledger necktie comes in white, platinum, cream or champagne; make your selection match your accountant’s preferred paper type! 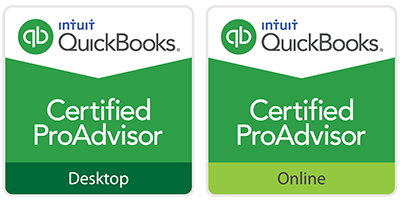 You may not know this about accountants, but you could say most of us know our way around a liquor cabinet. 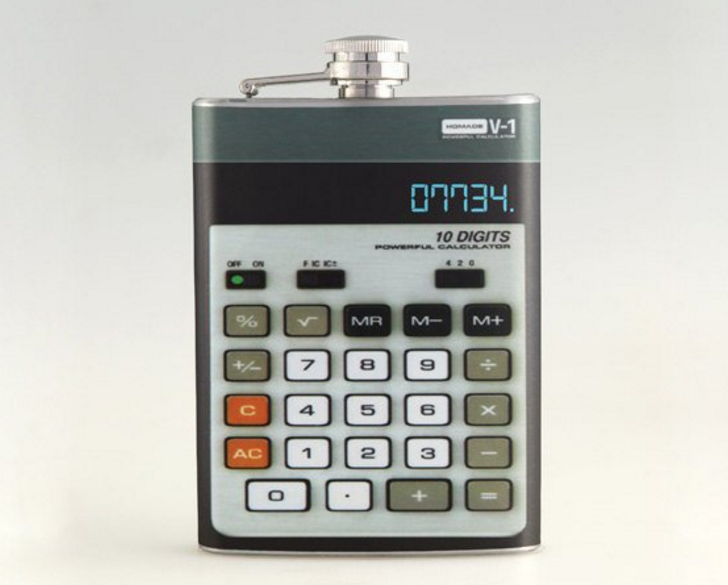 Help your numbers-cruncher take the edge off the upcoming tax season with this flask decked out just like her favorite tool. Discreet, yet practical! We’re not magicians, but you’d think otherwise based on some of the impossible tricks we’re asked to perform on a regular basis. 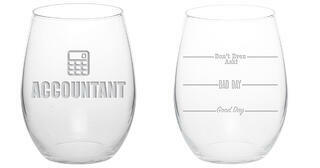 This gift is perfect because it combines two things your accountant undoubtedly loves: coffee and dry humor. What your accountant does after April 15 is his own business, but until then, it’s game face time! Give him a gentle reminder with this comfy, witty tee perfect for those inevitable late nights in the office. 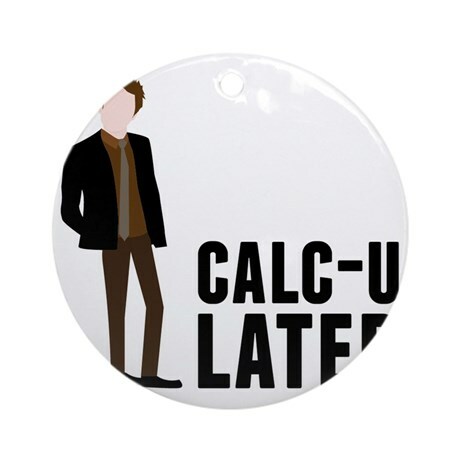 This holiday ornament immortalizes everyone’s favorite accountant (besides yours, obviously! ), Ben Wyatt of Parks and Recreation fame. So meta. 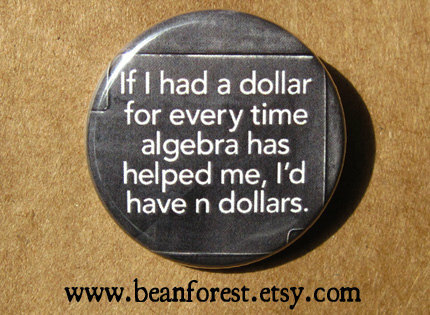 This one can also double as a gift for your kid’s high school math teacher. Are you beginning to sense a pattern with the alcohol-related gifts? Accounting. It’s no spectator sport! And as we all know, it sometimes requires impressive feats of contortion and acrobatics. 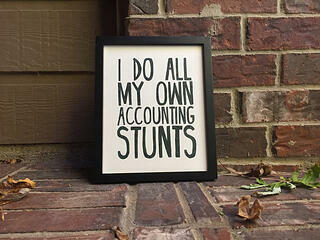 Gift your accountant with a piece of art she’ll enjoy on her office wall for years to come. Mass deductions, get it? Badum, ch! 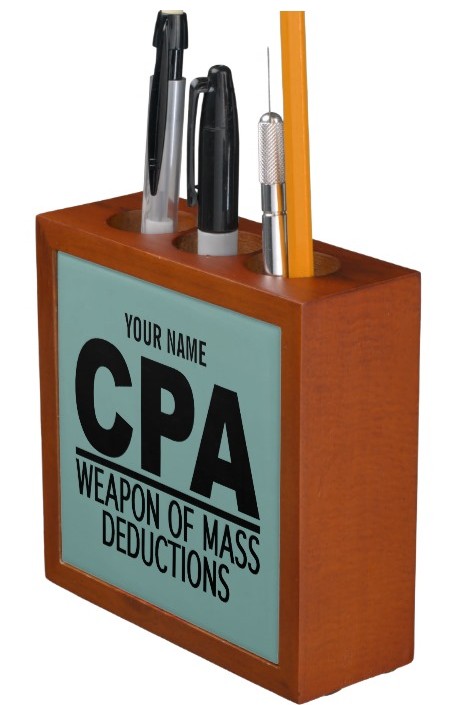 Help your accountant keep his desk just the way he likes it—obsessively pristine—with this clever pen and pencil holder. Even better, it serves as a great conversation starter for the not-so-socially-adept among us. Which of these is your favorite? Got any other gift ideas appropriate for the saint who sorts out all your mathematical messes come tax time? Leave them in the comments section! 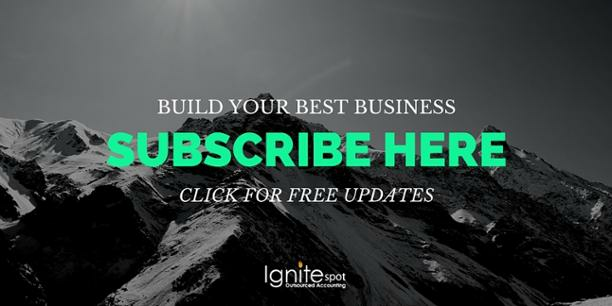 For more fun, funny and informational articles for entrepreneurs, subscribe to our blog.